Bottom Line: this is an effective weight loss pill. Its is affordable and readily available. It is tastless and easy to take. An alarming number of dietary supplements promise to aid in weight loss. Unfortunately, most of them lack scientific backing for their claims and also cause adverse effects on the body. 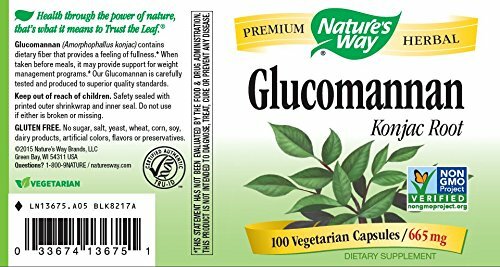 So, where does Glucomannan lie? Some users have advocated for its effectiveness, but is it all that? It’s a water-soluble fiber extracted from the Konjac plant, an elephant yam from Japan. It is also found in other plants including orchid genus, conifers, and dicotyledons. Glucomannan is a dietary fiber. It is usually made from the root of the konjac plant. Traditionally, it’s been used as a medicinal element, food thickener and as an emulsifier. Several studies have also reported that it can aid in weight loss, lower blood glucose and cholesterol, improve carbohydrate metabolism, and promote a healthy gut. Glucomannan is available as a supplement, in drink mixes, noodles, and flour. It is believed to come from Southeast Asia with China being the leading producer followed by Japan. In China, glucomannan is used as a medicinal element to treat skin diseases, burns, hernia, asthma, and breast pain. Furthermore, it is used to thicken the food and as a dietary supplement. 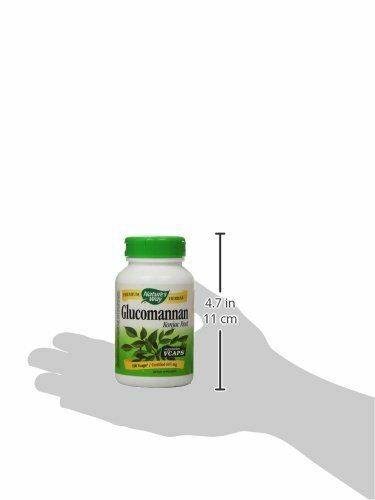 Glucommanan supplements come in powder, capsules, and tablets – typically used as herbal medicine. It’s made into powder, flour, noodles, candies, and gel. It is also available as a tablet or capsule. When taking it as a tablet, make sure you confirm the amount uses– don’t exceed 5g per day. The product is used with meat as a binding agent, on baked food as an emulsifying agent, and as a preservative on cheese, fruits, and honey. Of course, it has no taste but absorbs flavor from other foods when cooked. The product is marketed as a weight loss pill. It aids in weight loss by increasing a feeling of fullness, lowering production of appetite hormones and slowing down the process of protein and fat absorption. Because of its fiber content, Glucomannan absorbs water and expands, thus making you full for longer. It’s also low in calories and helps control sugar cravings and appetites– all work to help you control your food intake. The dietary fiber helps to delay the stomach emptying and promotes gradual absorption of sugar. This eventually lowers blood sugar. 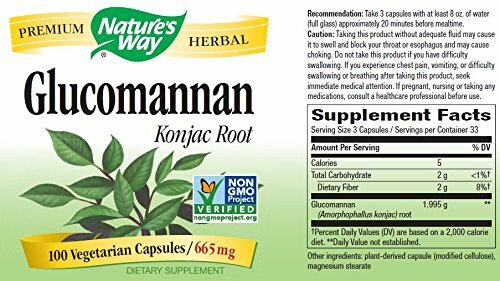 Glucomannan is a water-soluble fiber, and it makes stools softer and also works as a bulky-laxative making them easy to pass through the colon. 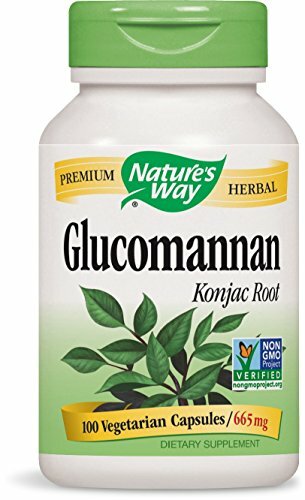 Glucomannan absorbs water in the gut reducing the levels of blood cholesterol, triglycerides and LDL levels in the body. Here is how; The liver requires cholesterol to make the bile salts. 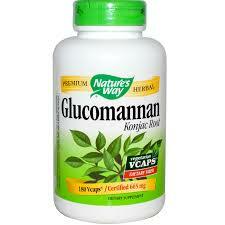 After ingesting glucomannan, the fiber content will bind the excreted bile, creating a deficit. The liver will then need more cholesterol to make more bile salts. So, the more the bile salts are made, the more the cholesterol is pulled from the blood. Your gut contains gut microbiota– a colony of microorganism living in your gut (both good and bad bacteria). Without a proper diet, your gut can be compromised, and lead to a host of problems. To enhance the health of the gut, you are advised to take in prebiotics. Prebiotics also help to improve digestion, immune system, and lower inflammation. It may also slow the absorption of sugar and cholesterol from the gut, helping to control sugar levels in diabetes, and reducing cholesterol levels. As we have seen, Glucomannan is rich in fiber which offers a number of great benefits like improving your gut health, aiding in constipation as well as lower cholesterol levels. It helps to control your sugar cravings and aid in weight loss. In a study done in 2005, 176 overweight people were placed on a calorie-restricted diet in combination with a fiber supplement- Glucomannan. After five weeks, more than half of the respondents had lost weight leading to the conclusion that Glucomannan can reduce weight loss, but only if combined with exercise and diet and if taken before meals. It can be taken as tablets or capsules, but this can present challenges, especially if you exceed the required amount of 5g per day. The powder is the best option, but when buying make sure you get a packet without additives or fillers. You can also take them as noodles or as a smoothie. Yes, Obesity Research Institute were involved in a federal class action in 2012 for their ‘Lipozene’ dietary pills. In their advertisement, the institute indicated that Lipozene, whose main ingredient is glucomannan, aided in weight loss without having to make any lifestyle adjustments. The plaintiff Martin Conde claimed that the adverts were exaggerated and misrepresented as glucomannan is only a water-soluble fiber and does not aid in fat loss. In 2016, TINA.org sent a letter to the Federal Court of California requesting them to reopen the investigation on Lipozene and Obesity Research Institute. Glucomannan is marketed as a weight loss pills and is considered harmless. But there is insufficient research to support the claims, and the supplement is not approved by FDA. In our view, glucomannan can aid in weight loss if combined with a healthy diet and physical exercise. “I love this glucomannan powder; it makes me a little bit full between meals. Final verdict: glucomannan is an affordable weight loss pill, and it is readily available. Yes, it’s rich in fiber and has all these health benefits, but we believe you can get the same benefits from other natural sources like barley, nuts, peas, vegetables, and fruits.